MISSOULA, Mont. – Backcountry Hunters & Anglers reacted with “profound disappointment” to the acquittal of a group of anti-government extremists, including Ammon and Ryan Bundy, in the occupation of the Malheur National Wildlife Refuge in Oregon in January. Heckert, of Puyallup, Washington, was among the first to journey to Malheur to witness the occupation. 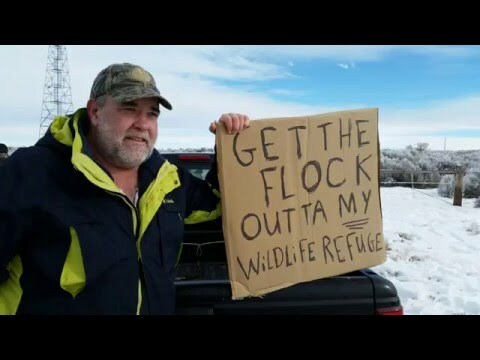 Video footage of him removing a tarp placed over the refuge sign by the extremists has been viewed millions of times. Backcountry Hunters & Anglers is the sportsmen's voice for our wild public lands, waters and wildlife.